It used to be that AP McCoy was the greatest jockey to have never won the Aintree Grand National. But he put paid to that title in 2010 when he won on Don't Push It after 15 attempts. These days the honour goes to Richard Johnson, a fantastic rider in his own right, but one who has yet to claim the glory at Aintree. 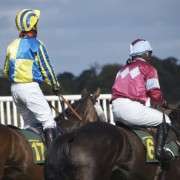 Aside from McCoy, only Richard Johnson has secured more National Hunt winners, over 3,500 of them, more than any rider in the history of horse racing. But, despite this, he finished runner-up 16 times to McCoy in the top Jump Jockey Championship stakes before McCoy retired. However, he eventually got his hands on the Champion Jockey crown in 2016 and hasn't moved off the top spot since. In the 2018/19 season, he will be bidding for his fourth consecutive title. 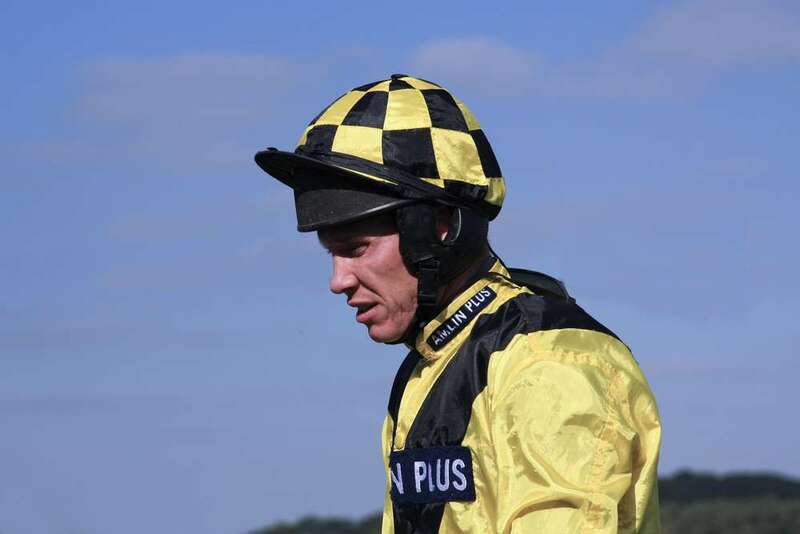 Richard Johnson is a formidable jockey who has won all four championship races at Cheltenham during his career. That includes the 2000 Gold Cup on Looks Like Trouble and the Champion Hurdle three years later with Rooster Booster. He also won the 2018 Gold Cup on Native River. 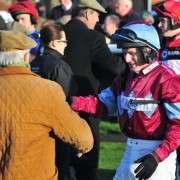 Though unsuccessful with Quinz in the 2011 Aintree Grand National, he did the job in Scotland where he romped home on Beshabar to take the 2011 Coral Scottish Grand National Handicap Chase (Grade 3). 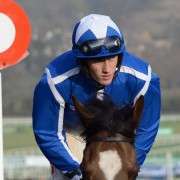 Unfortunately, his 2012 Grand National charge, Planet Of Sound a 40-1 outsider, finished in 12th place and that meant that Johnson had ridden in 16 Nationals without success, and no jockey in the 163-year history of the race has been to Aintree so frequently without reaching the winner's enclosure. On board Balthazar King in 2013, Johnson once again completed the race but could only guide his horse home in 15th place. By 2014, and back on board Balthazar King for the second time, he made it to 2nd place in the Grand National. That has been his best finish to date. He fell on the same horse in 2015 and was paired with Kruzhilin in 2016 but pulled-up. 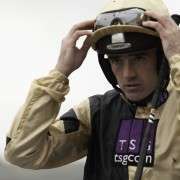 Richard Johnson did not ride in either the 2017 or 2018 Grand Nationals. But he is back again in 2019 and on board the 20/1 shot Rock The Kasbah for trainer Philip Hobbs. This will be the champion jockey's 21st attempt at the Grand National without a win. A dubious record to hold but maybe this year will be his time to shine in the Grand National spotlight.